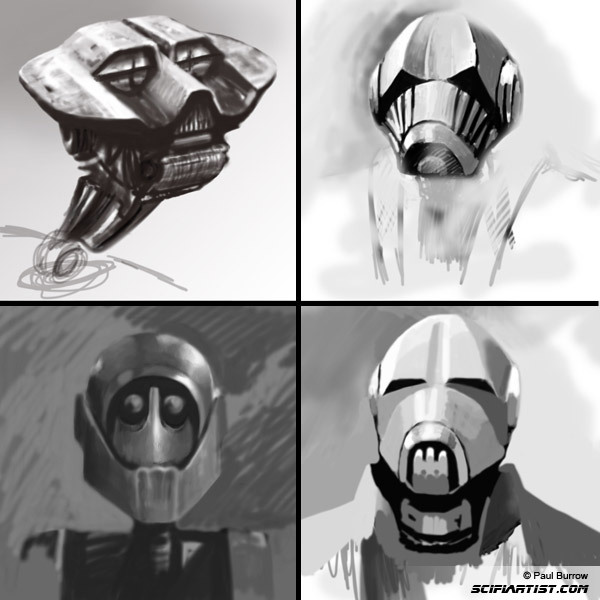 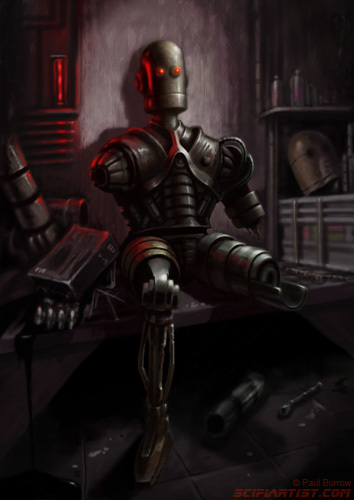 Here are 4 digital sketches of robot heads drawn using a graphics tablet & PhotoShop. 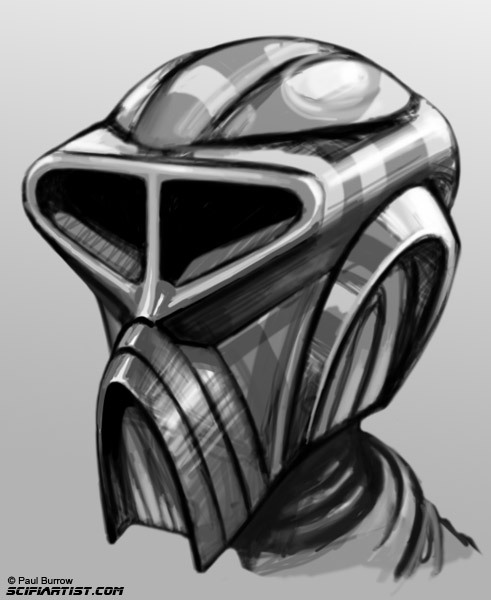 From the sketchbook. 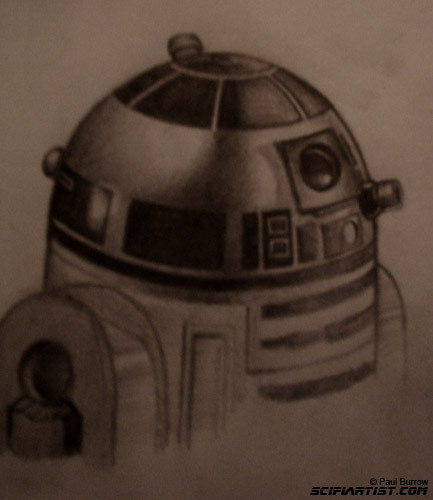 Here’s an R2-D2 sketch drawn in pencil.